Explore what was one time the Capital of the world. 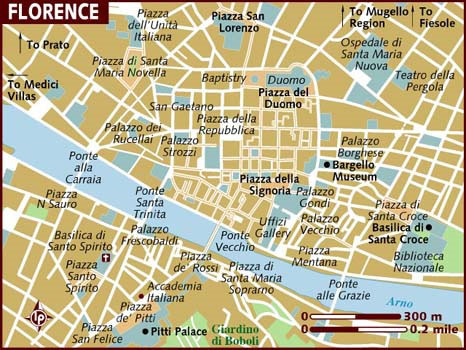 Visit Saint Peter's Cathedral and the Sistine Chapel. Fashion, art, beauty, style, all in one unique city. Tuscany and its green hills. Chianti and history. The Vulcano buried town of Pompeii, that came back to its splendor after 17 centuries. Lets ride then one of the most enchanting coastlines, with brethtaking views. Gondola in the Gran Canal, the islands of Burano and Torcello. The Piazza San Marco. An incredible town built on water. The great tour of Italy. Several days visiting the most famous and attractive sites of Italy. One time life experience, unforgettable. Celebrate your marriage in Italy. A convention for your Company. Anniversaries and Special Events, we can handle it with care and professionalism. All over Italy. First stop The Duomo, Santa Maria del Fiore. Florence "The city that will flourish". 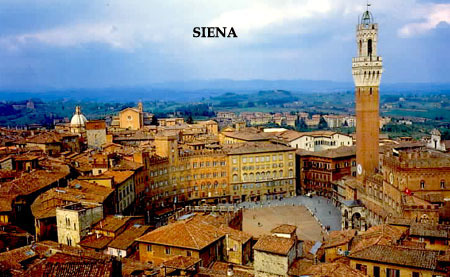 Hearth of Italy, Green and beautiful lays at the centre of Tuscany, a region that gave all itself to culture and art.